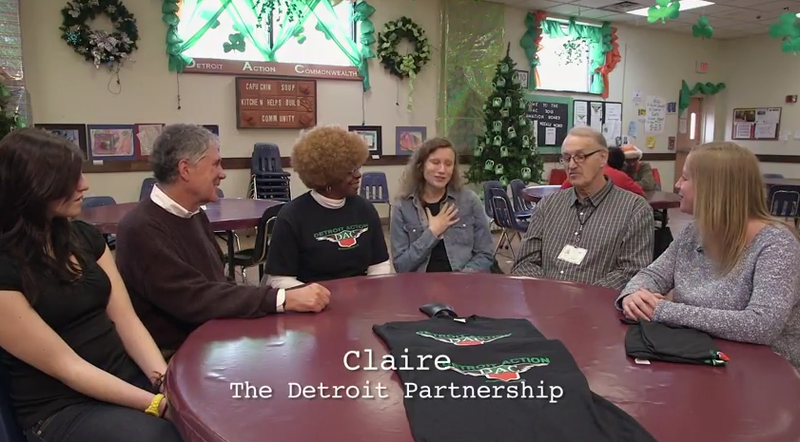 For the second year, the Barrett Pavings team was mobilized with the students from the University of Michigan to participate at the Detroit Partnership Day 2014. The goal of this year was to board abandoned houses in a neighborhood of southwest Detroit and make the road to school safer for neighborhood children. 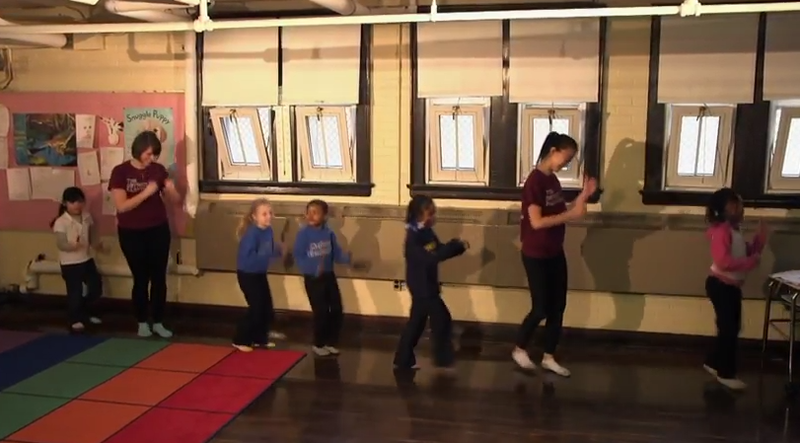 This NGO works closely with homeless and at-risk girls and young women, providing them with shelter and assistance. Every Wednesday, volunteers from The Detroit Partnership help the children with schoolwork, empowering them to make positive choices. Every week, University of Michigan volunteers work at the Capuchin Soup Kitchen, assisting the homeless with the paperwork involved in getting new ID cards, striving to endow them with newfound dignity. 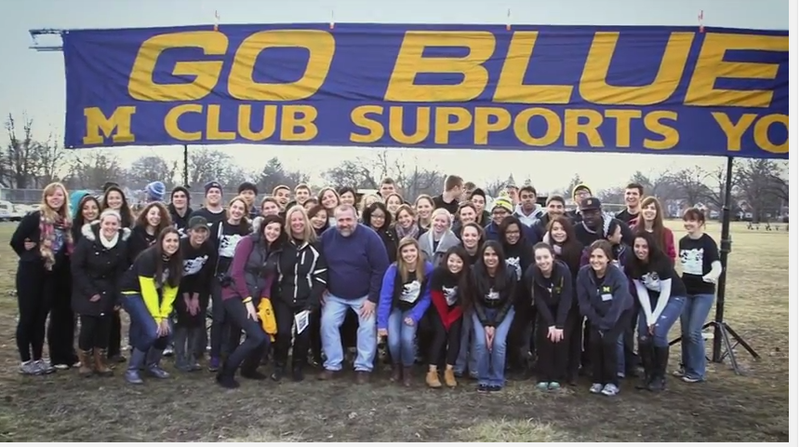 Every year, at the end of March, 1,500 University of Michigan student volunteers come together to participate in community service projects to improve the lives of underprivileged communities in Detroit. Teams from Barrett Paving Michigan lent a helping hand to the U of M volunteers. The center has a long legacy of educational service to both children and adults alike, making it possible to bring families together in a positive setting. Student volunteers from The Detroit Partnership have helped make this project a success by coming twice a week to provide tutoring to the participants.